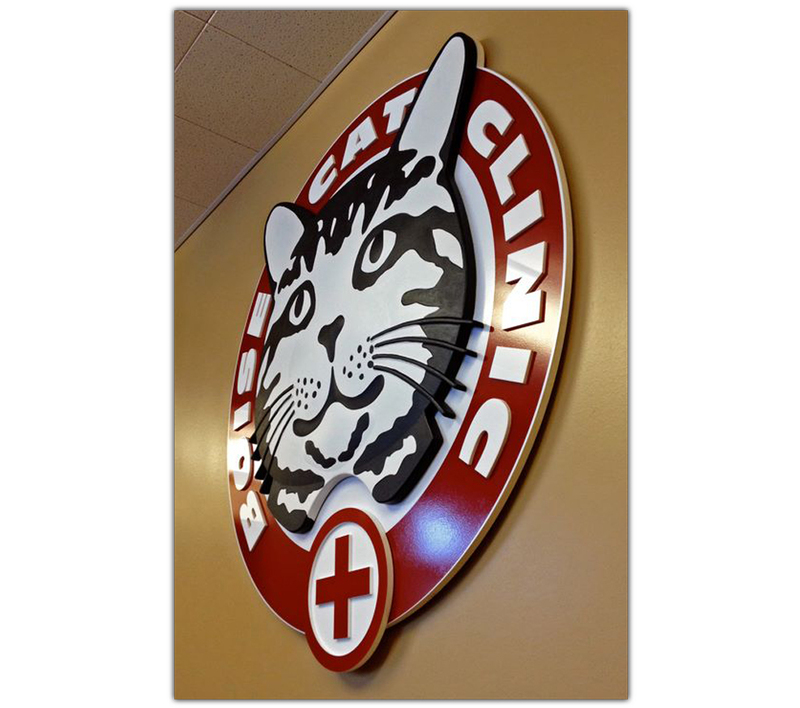 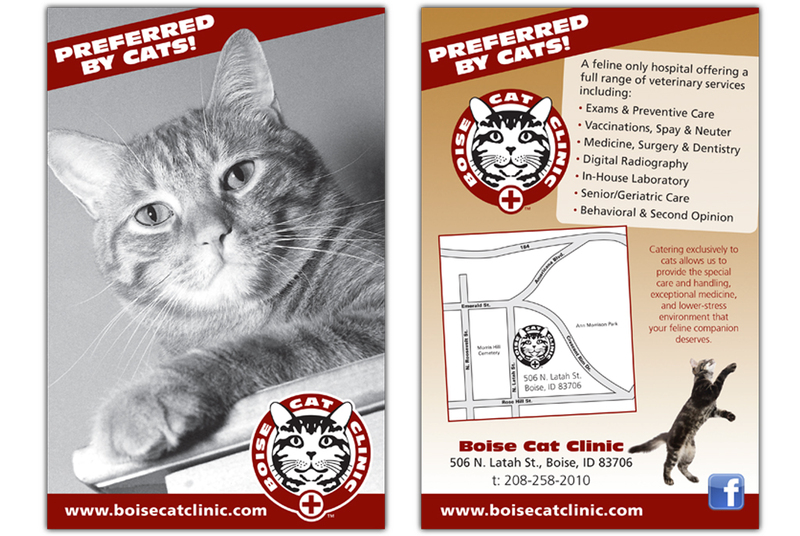 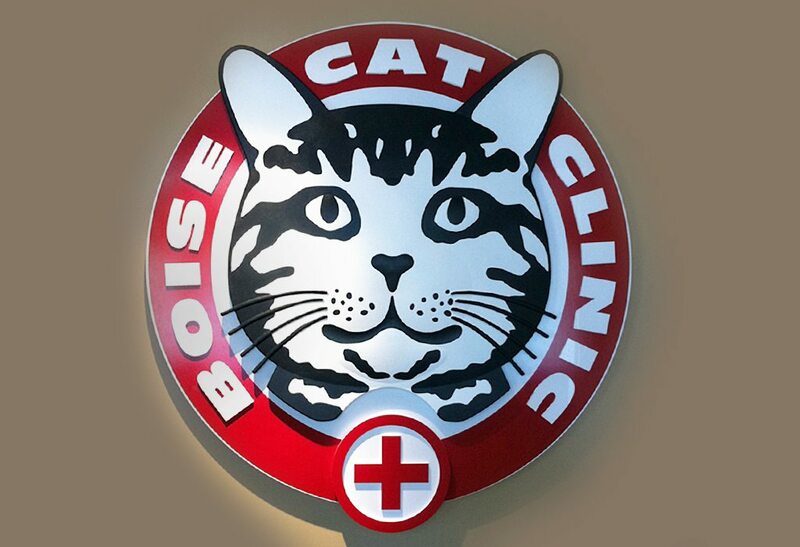 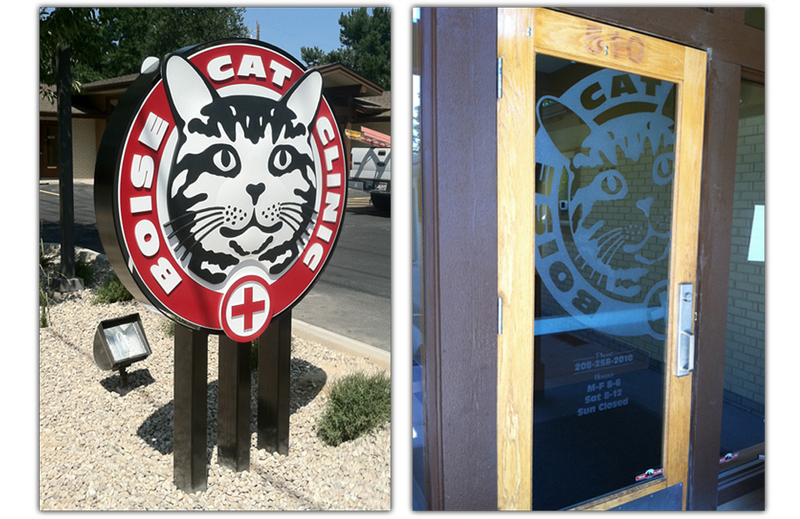 Complete brand identity project for a new client, Boise Cat Clinic. 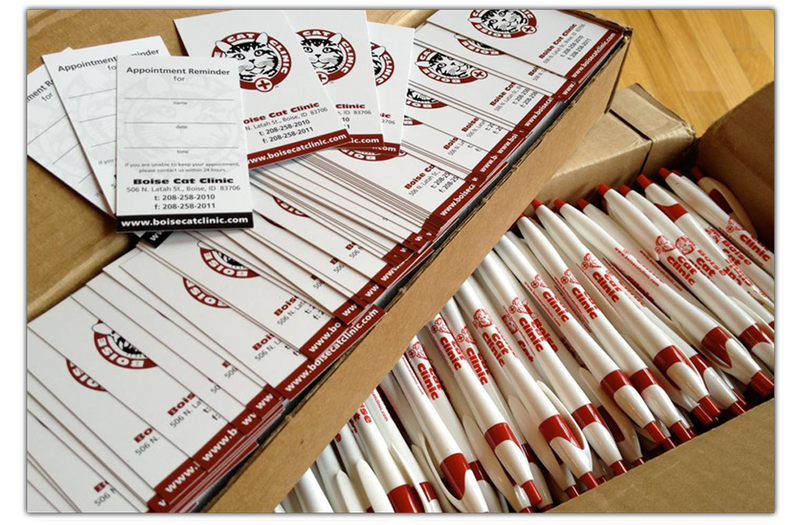 We developed the logo, stationery, collateral, interior and exterior signage, advertising, promotional materials, and more. 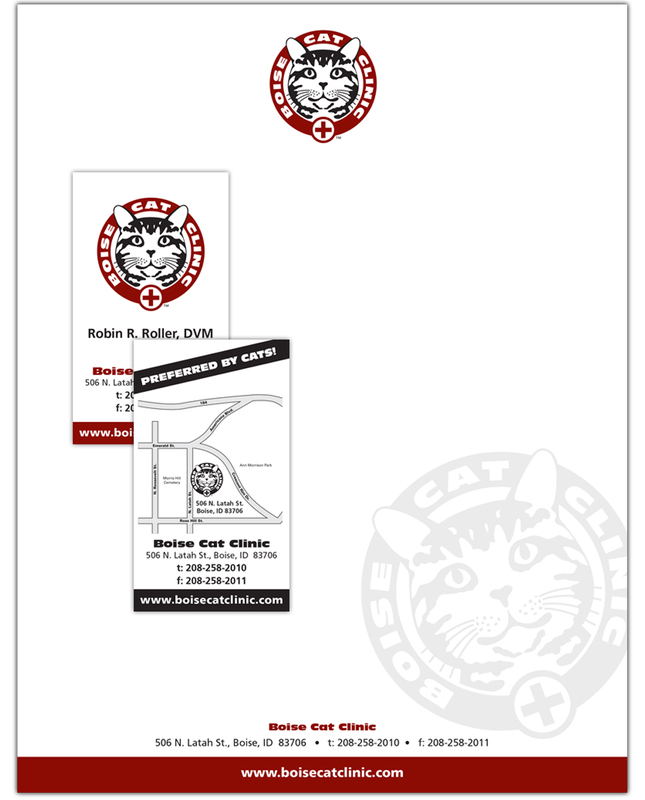 A fun project for a great client.